History’s next chapter should alter our perception of our Lord. Pastor Waggoner expounds on why worship should have a singular focus upon our Lord. We see the appeal and the dangers of tolerance, and what promise we are given. In this study Pastor Waggoner makes sure we understand the importance of worshiping the King. Pastor Waggoner continues with the Seven Churches. Here we see the first vision of Jesus in Revelation; Pastor Waggoner takes us through it. Pastor Waggoner discusses Smyrna in this study continuing with the Seven Churches in Revelation. 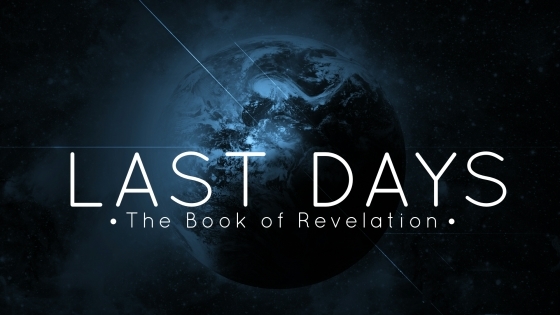 What is Revelation all about? God graciously reveals it to us! Pastor Waggoner continues the Last Days series focusing on the Seven Churches in this study. In the first message of this new study, Jesus invites you to see Himself from a new perspective. In parenting, attitude is everything! Is it time for an attitude adjustment? 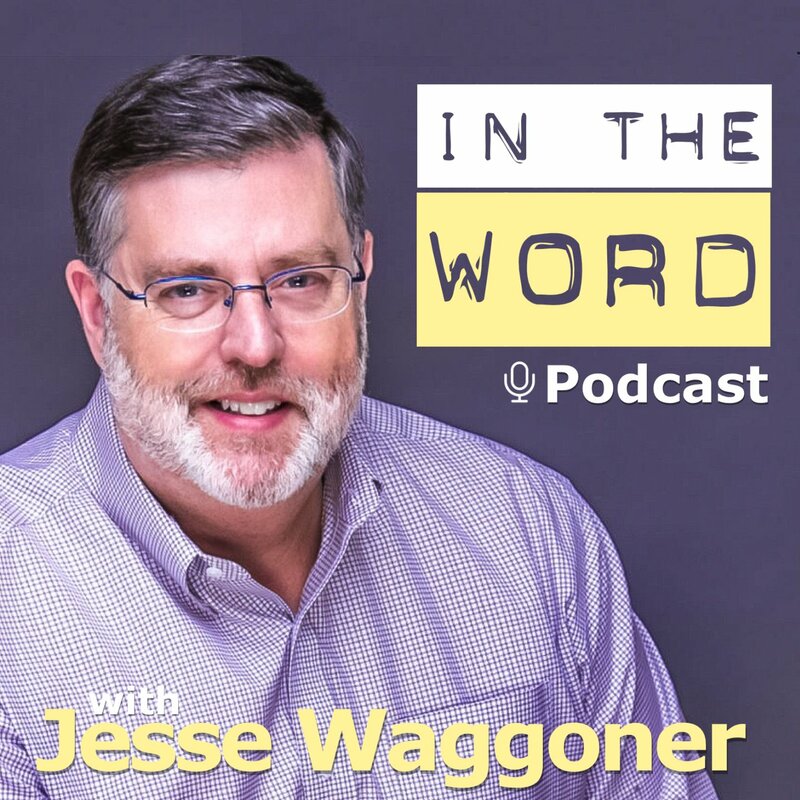 Pastor Waggoner delves into relational liabilities and what we can do to help overcome them. Who defines real love and what does it look like? 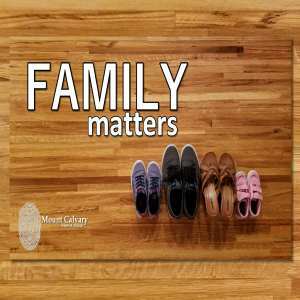 Pastor Waggoner explains that mature relationships require three foundational attitudes- he tells us what they are how to attain them. In this study Pastor Waggoner teaches what commitments you can make that will affair-proof your marriage. Confidence comes from knowing God answers prayer. Pastor Waggoner explains. 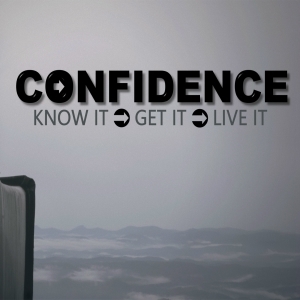 How can we have unending confidence that is not dependent on our own comfortable circumstances? Pastor Waggoner helps us decipher how and who to trust. What can we think about that will give us confidence to get beyond the finish line? You can be confident that Jesus will finish changing you. Pastor Waggoner teaches us what we can do when the storm doesn’t end. 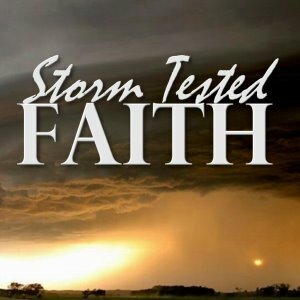 Our storm tested moments are only the starting point of a process of spiritual growth. In this study we learn the differences between our view of our own usefulness and God’s view of our usefulness.